Often when dealing with a serious illness or before undergoing any surgical procedure, a patient is left unconvinced by the diagnosis or is merely seeking reassurance of the diagnosis he has been given, considering the condition he might be dealing with. 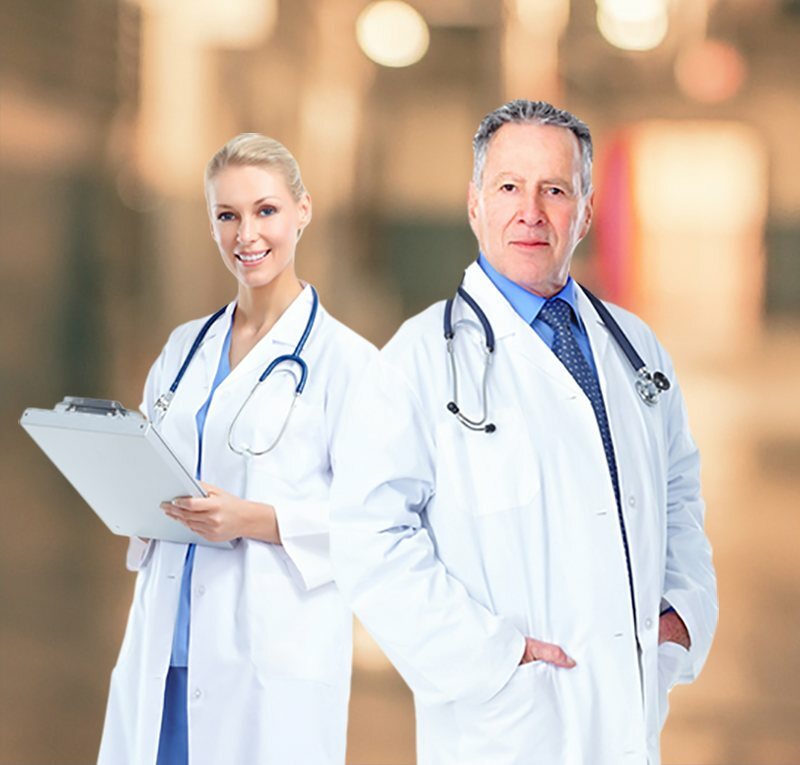 Our second opinion service looks to plug precisely this gap, by giving you access to over 5000 professionals across the globe –ultimately delivering an unbiased opinion with your best diagnosis in mind, within 48 hours from raising the request. Depending on several factors, doctors might not have the same opinion on diagnosis and treatment options, and it always pays to have access to an affordable and unbiased second opinion. It is also a private and inexpensive way to improve health and treatment outcomes. Enquiries are dealt with through audio/video/email/chat/sms query. How Does Second Medical Opinion Work ?